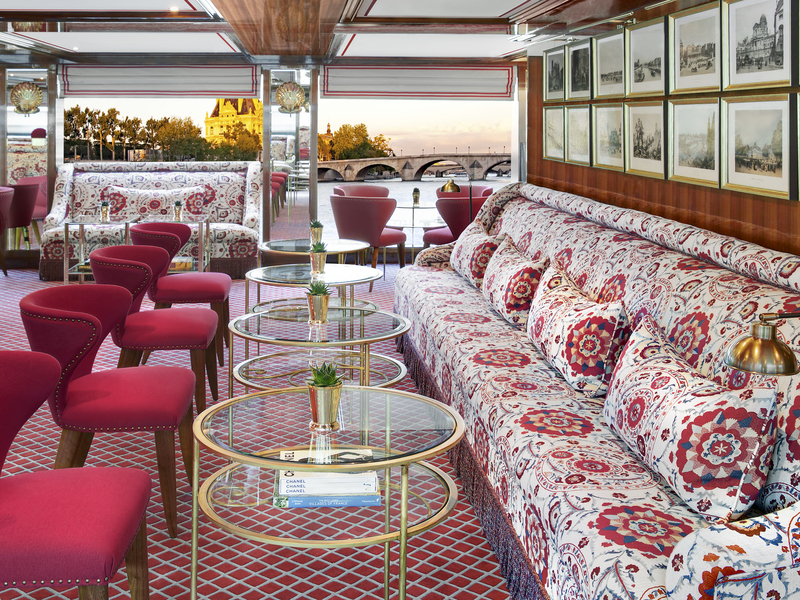 On the heels of the S.S. Beatrice’s bow-to-stern renovation, the River Royale will follow suit and be transformed into the S.S. Royale for the 2019 sailing season. 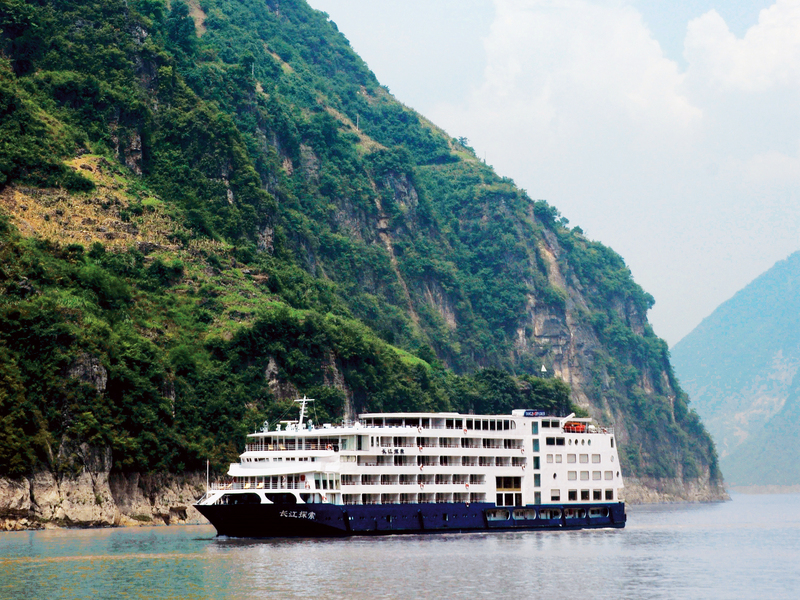 Uniworld has also introduced guests to a new ship on China’s Yangtze River, the spacious Sanctuary Yangzi Explorer, which boasts the largest cabins and suites in the region. 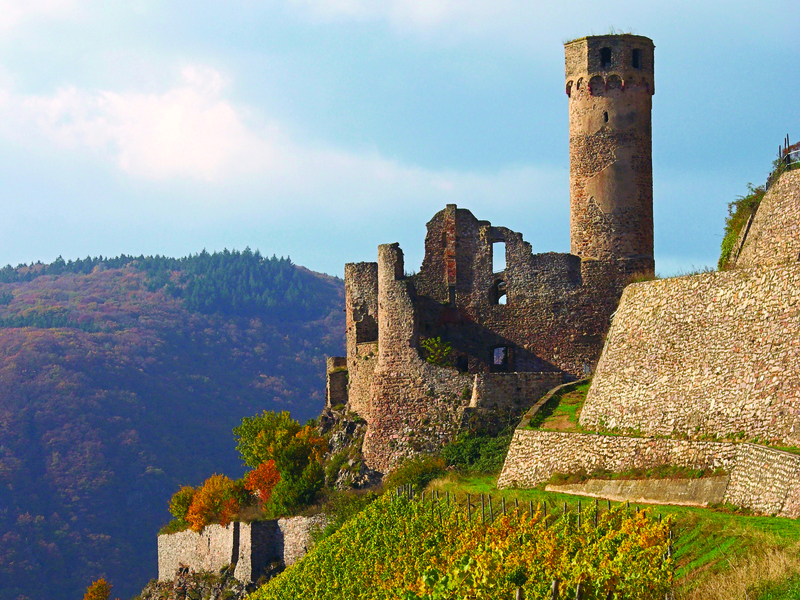 Uniworld has added five new itineraries, including Authentic Danube & Prague and Magnificent Moselle & Rhine, and several enhanced itineraries, such as Holland & Belgium at Tulip Time. 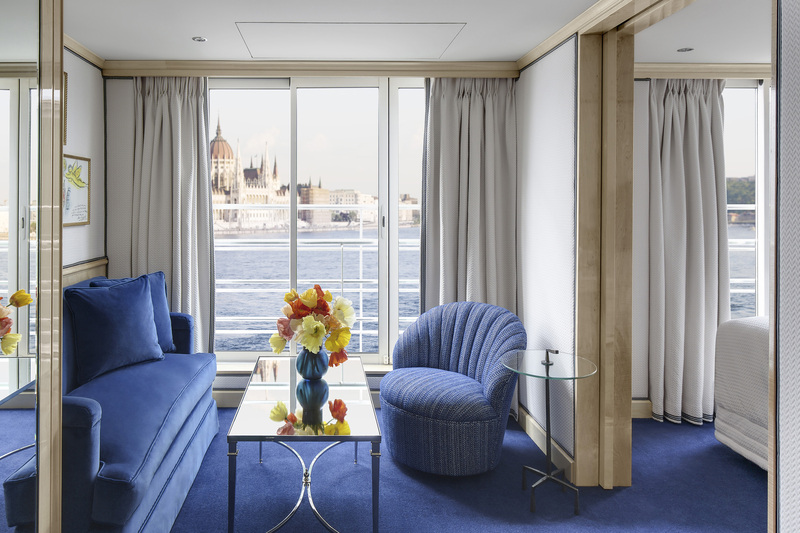 Back by popular demand, this cruise offers a modern twist on the classic tulip time experience in some of Europe’s liveliest cities. Discover great shopping, countless active options and an abundance of foodie destinations, and marvel at Kinderdijk’s 19 well-preserved windmills. 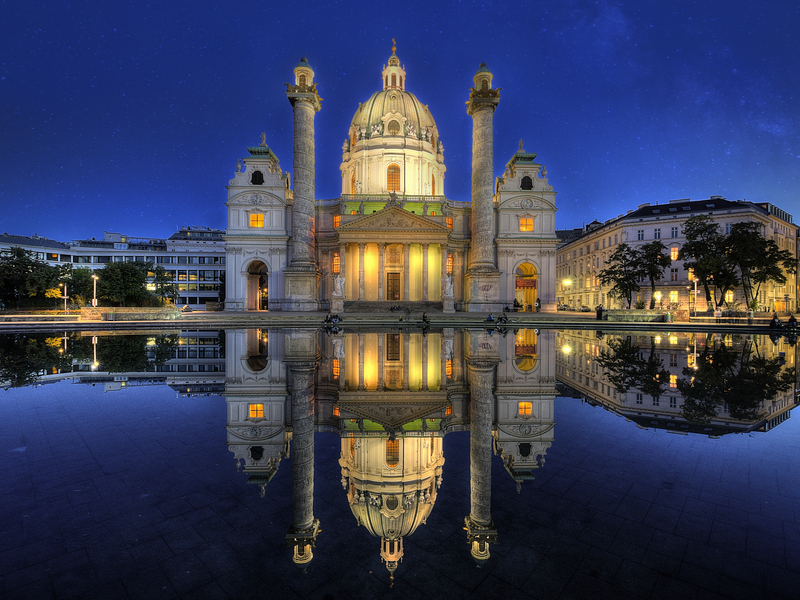 Plus, Uniworld has added a brand new Wellness Program and enhanced their existing India itinerary, India’s Golden Triangle & the Sacred Ganges. With their new Wellness Program, guests can enjoy yoga and meditation sessions led by a certified teacher and guru during their time cruising onboard the Ganges Voyager II. The enhancements include the addition of the Chandigarh Wellness Retreat, a relaxing five-day pre-cruise/tour extension.